Are you a regular exhibitor at meetings industry trade shows? Are you getting back into the game or wondering why the ROI of your trade show experience seems to be dropping? Here are some personally inspired tips on how to prepare to exhibit at a meetings industry trade show in order to maximize your investment of time and money! If you've been to one trade show, you've probably been to a few of them. Make friends with the organizers and follow up with them after the event and in the off-season. Your relationship will pay dividends when next year comes and you want to exhibit again. And I mean fill them out completely. Upload a good logo image. Write a good description, and fill everything out. Then go into the event app (if there is no event app, your event has a problem) and fill out your exhibitor profile. Use your real name! People don't care about your company. They care about the face that represents your company. So put it out there! Check the event app community and see who you know. Say hi and send them a message! Keeping up these relationships will always be important. Trust me. Now look at the profiles of attendees. Do any of them match your buyer personas? If so, make a note. If you can introduce yourself through the app, do it! Let them know that you (YOU, not your company) are excited to attend the event, and you'd love to hear more about what THEY are doing. That's right: make it about them. Listen to their stories and empathize as they talk about their challenges. Find out what the official hashtag is for the show (if there is no official hashtag, your event has a problem. An easy way to do this is to check the show's Twitter account. If the hashtag isn't listed on the event homepage (it really should be these days), the official Twitter handle is probably using it. A quick check of the Meetings Tech Expo Twitter account shows me that the official hashtag is #mtenyc. Score! Now mention their account and their hashtag in your official social media messaging. The show organizers will LOVE it, and they will probably retweet and repost your updates to all of their followers. That's called earned media, ladies and gentlemen! And earned media is the right kind of media. Get set up early and talk to the other exhibitors who are there. Notice a trend? That's right: it's all about relationships! Go make friends, and be sure to update your official social media accounts throughout the day. Got a spare few minutes? Write out a quick blog post and update your website! Be sure to link and mention the official show accounts, and also start mentioning the official accounts of the other exhibitors you meet. Did you spend twenty minutes talking to a competitor? Mention them, too! Tell the world how you just had a good experience with their team. It will come back to you. I promise. You made it to the end of the day! Your booth is broken down (or it soon will be), and you've collected a jar full of business cards. 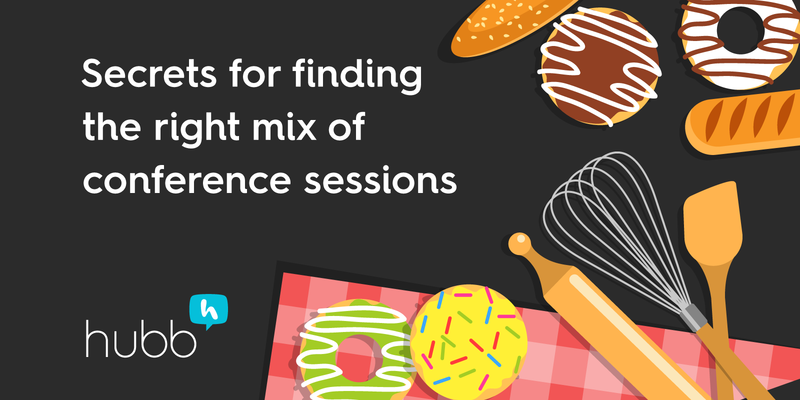 Your sales team will spend hours entering all the leads into your CRM, and you gave away more chotchkies than you can count (and maybe even an iPad or two). You could skip the post-show reception and go grab a bourbon on the rocks in a quiet little lounge. Hey, you've earned it! But don't! Don't ditch the show while the attendees are still mingling. If exhibitors are invited to the post-show reception, get in there! 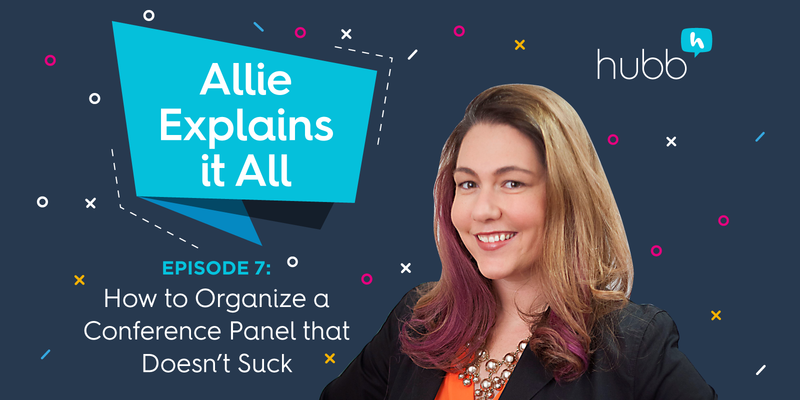 Your brand new leads are now having a glass or two of wine, and guess what happens then: people get chatty. So go listen to them! Listen to them gripe about their current providers. Listen to their complaints about the industry and how hard it is to find trustworthy partners. Listen to all of the reasons they want to SWITCH from something that doesn't work to something that does. And your stuff works. You know it does. So listen to your potential customers and figure out how your solution can be THEIR solution, too. So there you have it. 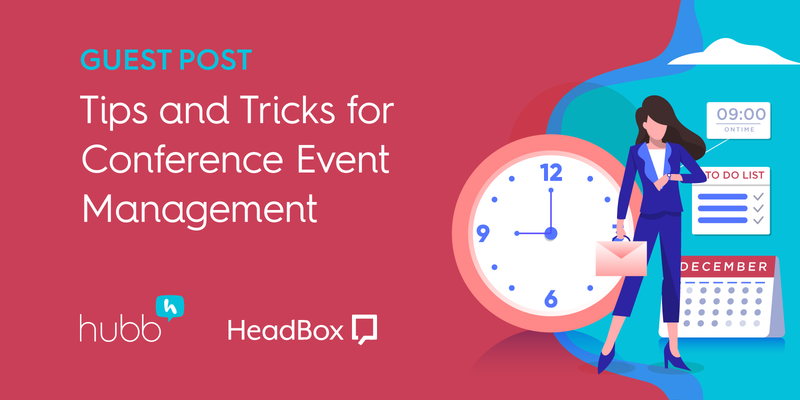 Some easy ways to use event technology and some good ol' common sense to make the most out of your exhibiting experience at the next meetings industry trade show. Go forth and make happy customers! 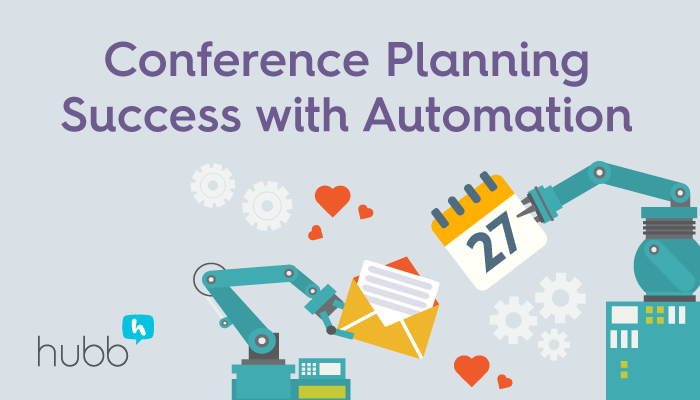 Now you know how to attend a tradeshow like a pro, but do you know how to plan one? 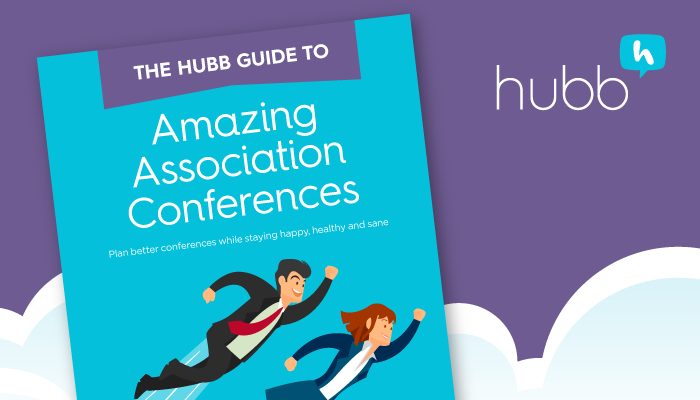 Learn how in our free eBook, The Ultimate Guide to Conference Planning!